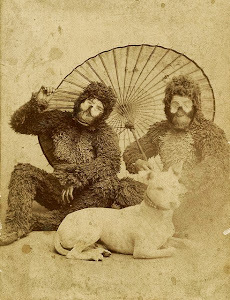 Hollywood Gorilla Men: Hair Raising Gorilla tid-bits! First, old Bongo has finally stepped his furry foot into the wild and woolly world of Facebook. I resisted temptation for many years, dismissing Facebook as a juvenile wast of time. Well folks, I was wrong. Sure there are plenty of brain cell popping games and diversions. Not to mention millions of teens, and pre-teens favoriting photos of puppies pooping in peoples shoes. But why would I finally give in and sign up you ask? My evil hunch-backed co-conspirator George"E-Gor" Chastain, tipped me to an amazing group on Facebook called Ape Suit Cinema. Craig graciously welcomed me into the group with open furry arms, and made me feel at home. 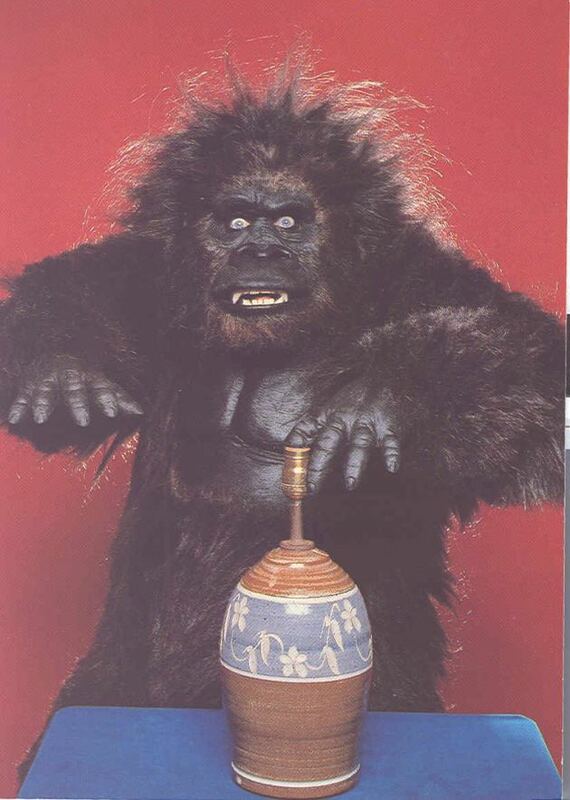 Hollywood Gorilla Men uber fan Mark Holmes has gone above and beyond to welcome me to the group, and has posted several great photos of old Bongo from the various Nyoka films and personal appearances. I've been "friended" by a who's who of devoted monkey movie aficionados, both professional, and fans. One of the folks I've met is the one and only Mr. Don McLeod ! I hardly need to mention to the loyal readers of this humble blog, who Don is...But for those who may be new to our group, Don is the American Tourister Gorilla! Don has also played gorillas in "Trading Places", "The Man With Two Brains", and "Mom, Can I Keep Her?". Worry not my magnificent monkey minions, old Bongo won't leave you for newer pastures! If anything, this new found interaction will bring more great new gorilla features ! More of E-Gor's Gorilla Goodies ! The name game....were we will get to know the gorilla men and their furry counterparts ! And the piece I'm most excited about...."So you want to be a Gorilla". 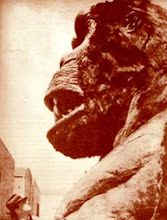 This will be a series of posts documenting the creation of a classically styled, movie quality gorilla suit, and how to build your own! So hang in there, gang! 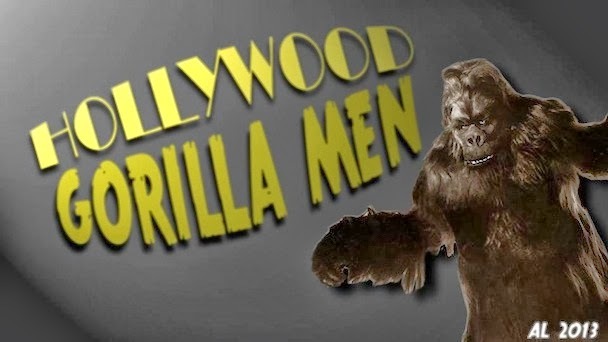 it's about to get VERY interesting here at Hollywood Gorilla Men! And for those on Facebook, be sure to check out Ape Suit Cinema! 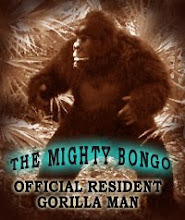 It's Hollywood Gorilla Man approved ! Any chance to post a picture of Bongo and Nicola Rae is my pleasure!